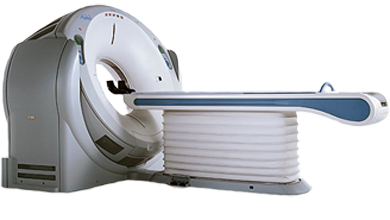 As a diagnostic tool that provides detailed, cross-sectional images to help physicians get a view inside the patient’s body, CT Scanners are imperatively useful in diagnosing internal injuries, non-invasive traumas, and diseases. 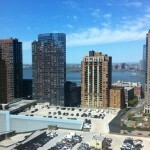 They also have other medical, radiation, and surgical applications. 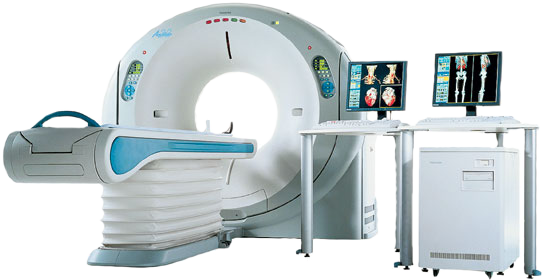 Your facility or clinic is almost incomplete and ill-equipped to deal with a host of situations without a CT scan machine. 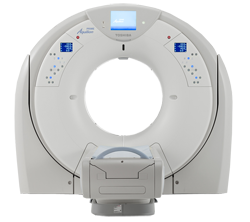 At Atlantis Worldwide, we offer a diverse range of used CT scanners for sale. 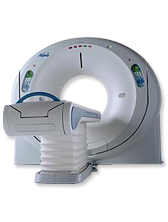 Our team of specialists lets you match a refurbished CT scanner to your imaging needs and assist with all operational processes so you can focus on better patient care. Atlantis Worldwide is here to help you find the most appropriate technology for the most competitive prices. 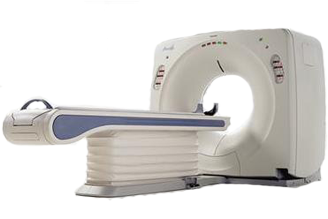 Our inventory is stocked with the highest quality of used CT Scanners from all major brands, which reduces your exposure to post-installation service problems. 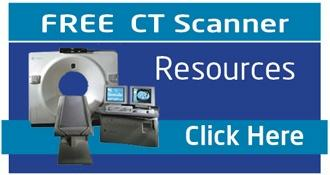 Our experienced team helps you find the ideal refurbished and used CT scanners for your facility. Plus, we have qualified experts who will assist you all the way through installation and also provide post-installation support, ensuring you get the maximum value out of your purchase.